The ministry of Martyn Lloyd-Jones at Westminster Chapel which began at the outbreak of World War II, was suddenly changed at the point at which this volume begins. His hard work in the difficult War and post-War years became the preparation for his great influence in London in the fifties and sixties. But these pages trace his ministry into wider circles – to the Universities, to Europe, the United States, South Africa and ultimately, in his books, to the whole world. While Dr Lloyd-Jones’ ministry was thus altering the course of things in the Christian world, other powerful changes were also at work. Ecumenism stirred the declining British churches and found evangelicalism unprepared and uncertain in its response. Crusade evangelism and then the charismatic movement brought additional uncertainties. 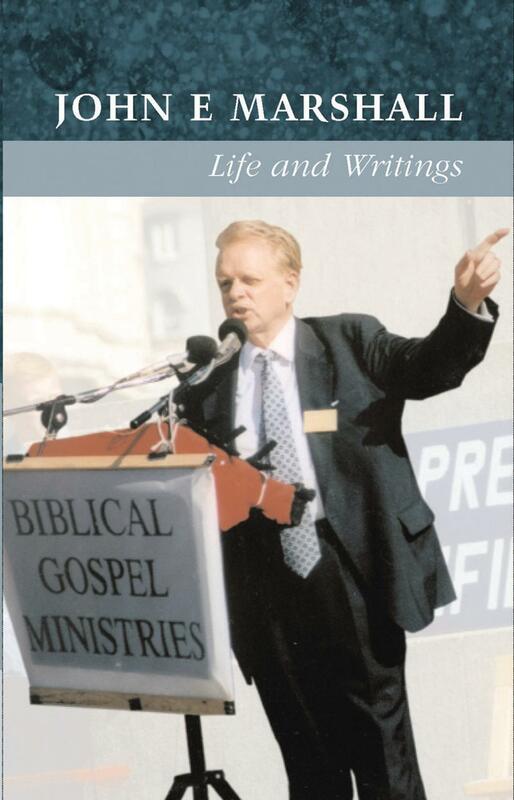 These things inevitably drew Lloyd-Jones into controversy and, with a new toleration appearing with evangelicalism, his voice was no longer as welcome as it had once been. Many were unready to believe, as he did, that the popular adjustments being made by evangelicals were only substitutes for the true awakening so profoundly needed. This volume contains much source material now in print for the first time and will be a primary text on evangelicalism in the twentieth century. At all vital points Iain Murray, the authorised biographer, is able to give his subjects own understanding of what happened. But neither public ministry nor controversy dominate the story. 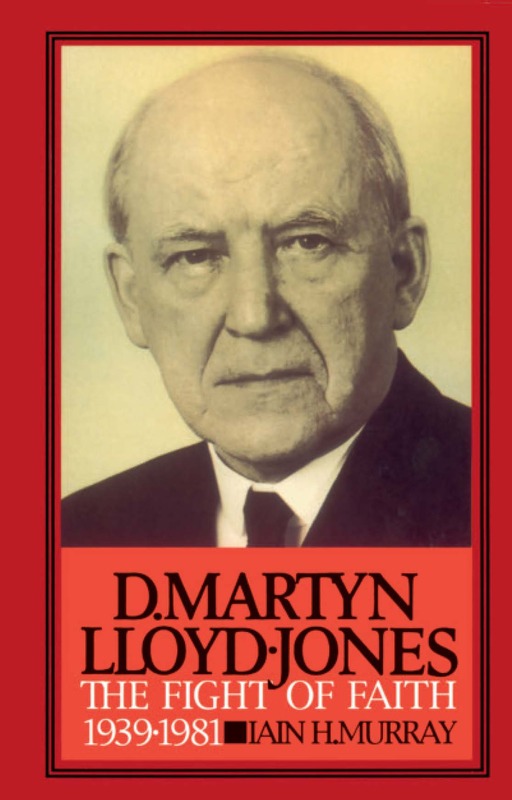 There is much on Martyn Lloyd-Jones’ personal life. The foremost impression left is of the overruling of divine providence and of the spiritual grace which shown in him as a Christian. Though in the eyes of the other Christians he was ‘full of faith and of the Holy Spirit’, yet in his own eyes he was, ‘ nothing but an old sinner saved by the grace of God’.